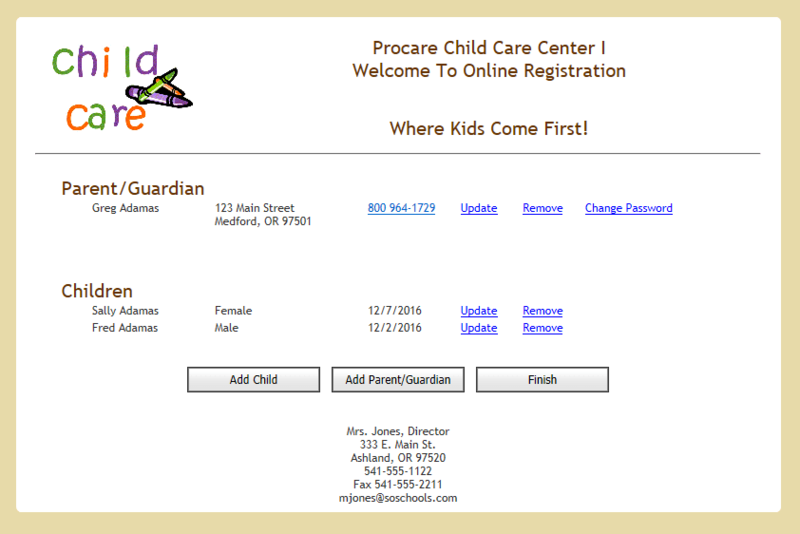 Procare’s OWL (Online Wait List and Pre-Registration Service) – is a powerful CRM tool that works in conjunction with Procare to drive parents to your website to pre-register and get on your child care waiting list. In a few easy steps you can free up valuable time for your staff and parents by adding a link on your website for your waiting list and pre-registration needs. Best of all, this feature integrates directly into Procare. Import new students in a few simple clicks, right from your Family Data module without the need to copy handwritten forms. Pricing is just $95 per center, per year, with discounts for multiple sites. Ready to get started? Head on over to the Procare Support Site and read the OWL Overviewand check out our Tutorial Videos to start using OWL today! 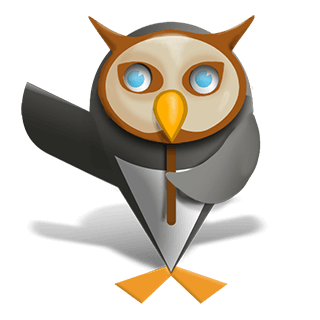 We have translated the OWL service webforms into Spanish and French. You now have the ability to create and accept online wait list forms in Spanish and French! Free up staff time spent on tedious paperwork and eliminate errors by directly importing parent and child information from online submissions. Then use Procare’s built in Letter Merge to print a registration form ready for the parent’s signature. You have complete control over the number and types of questions asked on the OWL enrollment screen. You could create a waiting list for Preschool or begin the online registration process for your school year program. Procare OWL adds value to your child care center by staying on top of cutting edge technology. Families will be impressed with the easy-to-use online wait list process. Use the tool below to build a registration button.